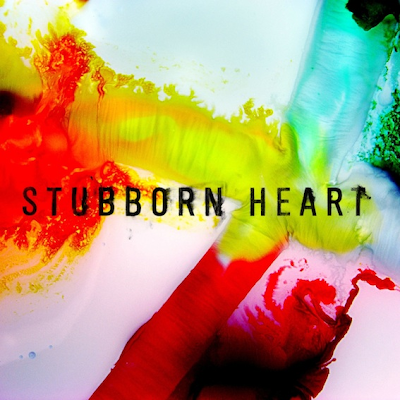 Previously featured Stubborn Heart have just been announced as the latest signees to One Little Indian Records. Their debut self titled record is due to hit stores November 5th 2012. Can't wait!